Every so often Jamie Lee Curtis is convinced to return to the Halloween franchise – with mixed results. However, this time there’s a fair amount of interest in the new instalment, not just because of Curtis but because series creator John Carpenter is serving as a creative consultant and David Gordon Green (Pineapple Express, All The Real Girls, Stronger) is directing. He also co-wrote the script alongside Danny McBride. 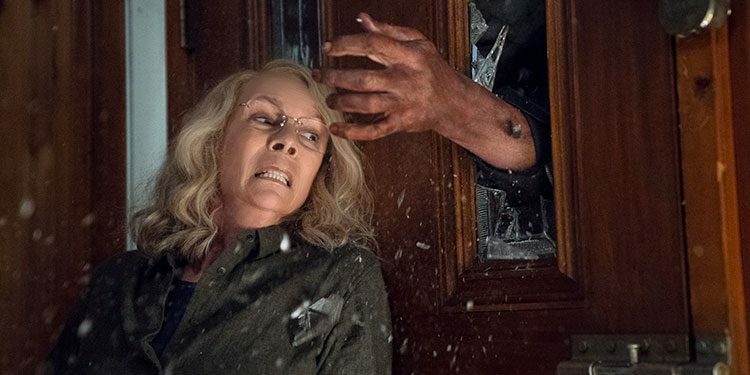 Here’s the synopsis: ‘Jamie Lee Curtis returns to her iconic role as Laurie Strode, who comes to her final confrontation with Michael Myers, the masked figure who has haunted her since she narrowly escaped his killing spree on Halloween night four decades ago. The movie is due in cinemas on October 12th. Take a look at the new trailer below.